That is, to say, it's rather large. 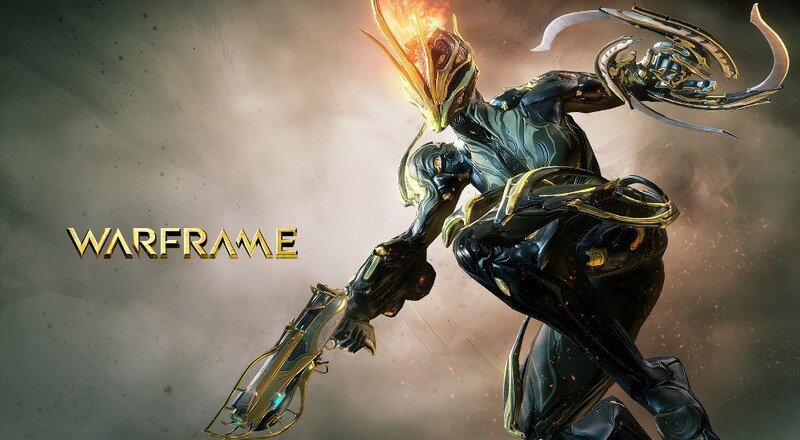 The free to play action game Warframe from Digital Extremes recently launched a PS4 version to pair with the console's debut, but development on the PC release is still going strong. So strong, in fact, that an absolutely massive update has been pushed out, adding so many new things we have to resort to a bullet point list to fit them all in. Warframe's Update 11: VALKYR UNLEASHED (yeah, all caps, baby!) is packed with new environments, weapons, warframes, bosses, UI improvements, gameplay tweaks and more. Topping the list is a new codex system that allows players to scan enemies and objects to glean important information. Scan more things, get more XP, unlock more things. In short, scan all the things. A new damage system has also been implemented, breaking physical hits into categories (puncture, impact, slash) to allow for varied resistances. No more spamming the attack button, you'll need to spend some more time learning each foe's weaknesses in order to take them down. New tileset - The Hunt for Alad V event opens up Corpus Gas City, a brand new location to stalk through. New weapons - Cestra mini-gun, double-barreled Tigris Shotgun, and the Corpus Lecta, which is half whip, half taser. Resource drone - The Titan Extractor travels the star chart to collect resources while you're away. The video above features a short chat with two of Warframe's developers. They cover some of the major new features in Update 11, including the codex and the trading system. Warframe features four player online co-op and is currently available for PC and PS4. note that Update 11 is only available for PC. Page created in 0.3708 seconds.